UMS10A - Universal Mounting System - 10"
The biggest single concern most Audio Enthusiasts have when it comes to subwoofers is "How do I get tons of bass without giving up all of my cargo space?" Here to answer that question is the MBT1014. 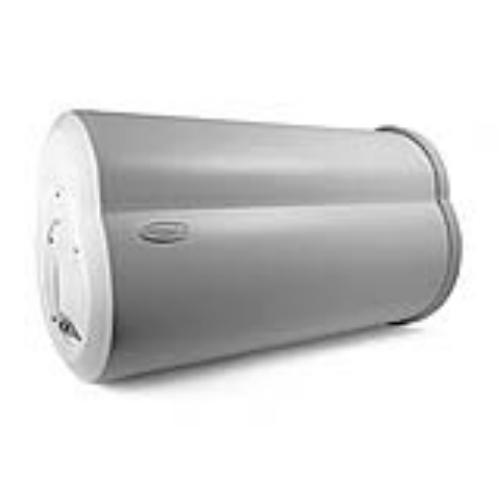 Descended directly from the original Bass Tubes Enclosure , the MBT1014 is one of the biggest, baddest Bass Tube built by Bazooka. 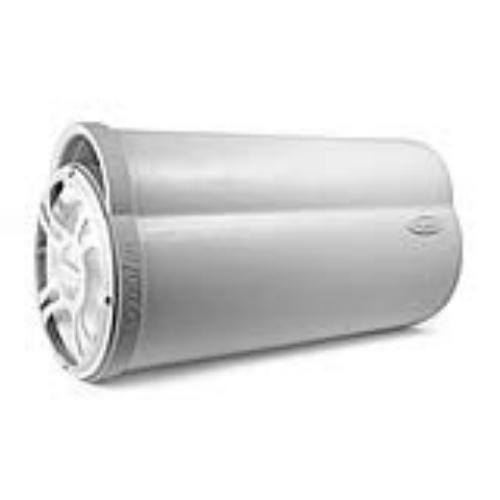 With a 10-inch, high power handling waterproof woofer, it's got the power to please all but the hungriest bass freaks, while still leaving room in your boat for plenty of storage space. 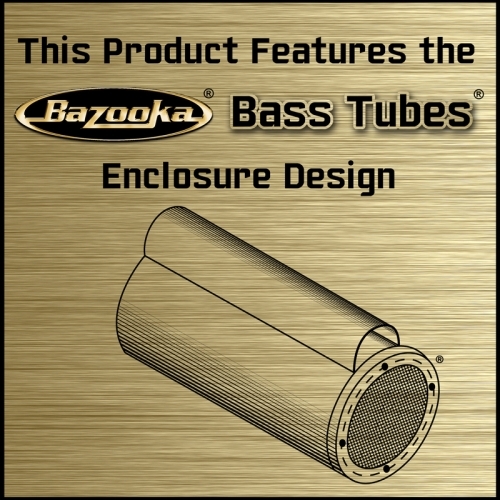 As with all Bazooka Bass Tubes Enclosures , the MBT1014 comes with straps to keep the sub securely mounted, while still making removal quick and easy if you need even more cargo room. Optional Chrome-Plated UMS Brackets make for a flashier look, as well as a more secure, permanent mounting when removal isn't a problem.